Wendy Noel began her career in commercial property management in 2002. She has a diverse background managing various assets throughout Seattle, Bellevue, and the South Sound. She recently joined First Western Properties – Management in June 2018. 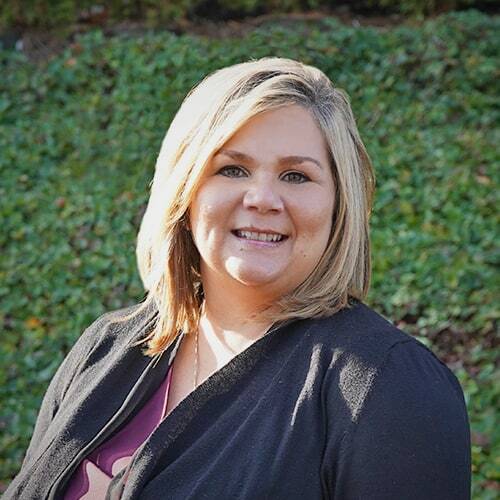 She manages properties in the South Sound, with the primary goal of growing the South Sound Property Management portfolio. Wendy is the mother of two girls, and enjoys spending time with her family, and travel.